Earlier this month, there was a report that detailed an exhaustive effort from Chinese spies to integrate specific chips onto servers used by some of the largest companies in the United States, namely Apple and Amazon. 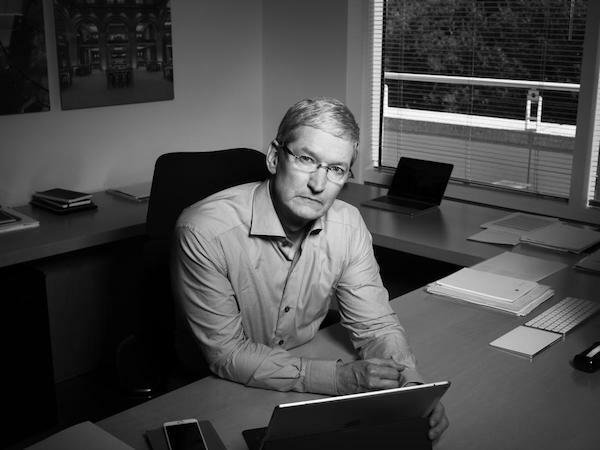 Apple’s Tim Cook calling for a retraction on a story of this magnitude is pretty crazy. But the fact that so many independent agencies, including the DHS, have backed Apple on this matter does give the company a lot of room. The story itself has spun into something else entirely, almost eclipsing the original spy story altogether at this point.